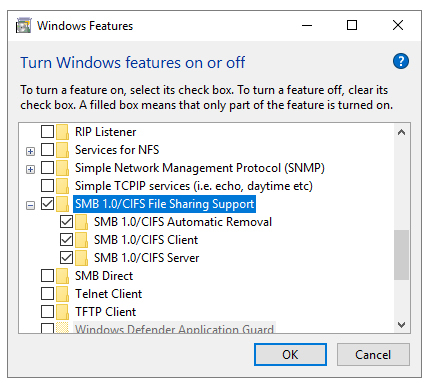 If you have problem with your Network Computers browsing with Windows Explorer after Windows 10 Update 1709 or similar, than this Update is probably removed SMB 1.0/CIFS File Sharing Support Windows feature, which removed Computer Browser Windows Service. 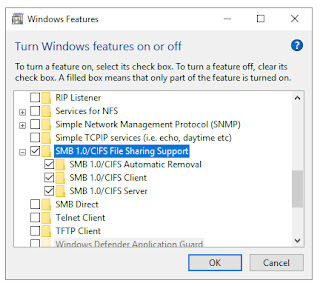 than your PC will be restared and Computer Browser service will be on list started again. Now you will see all your Network Computers again.